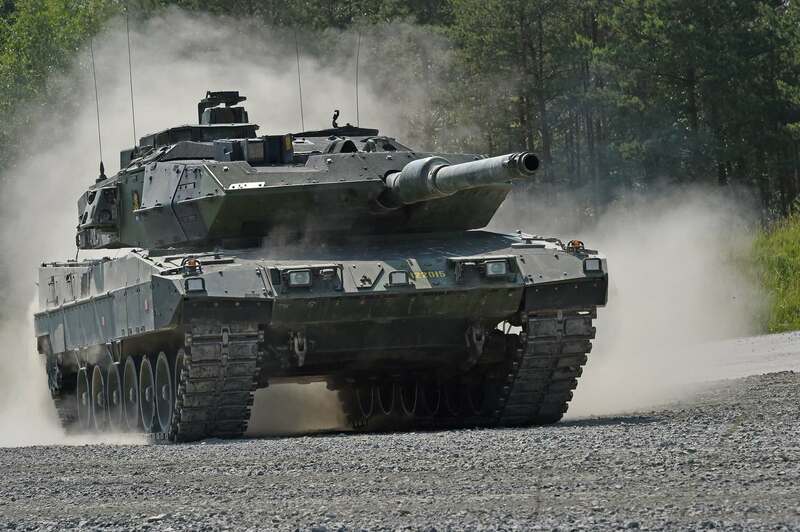 NATO and partner nations competed with tanks in Germany. 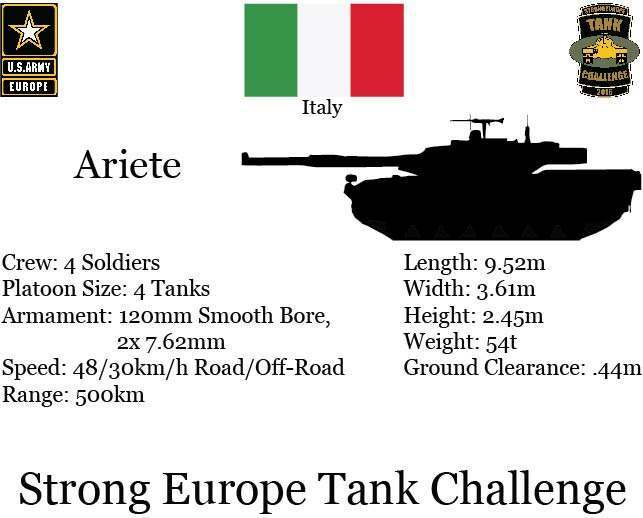 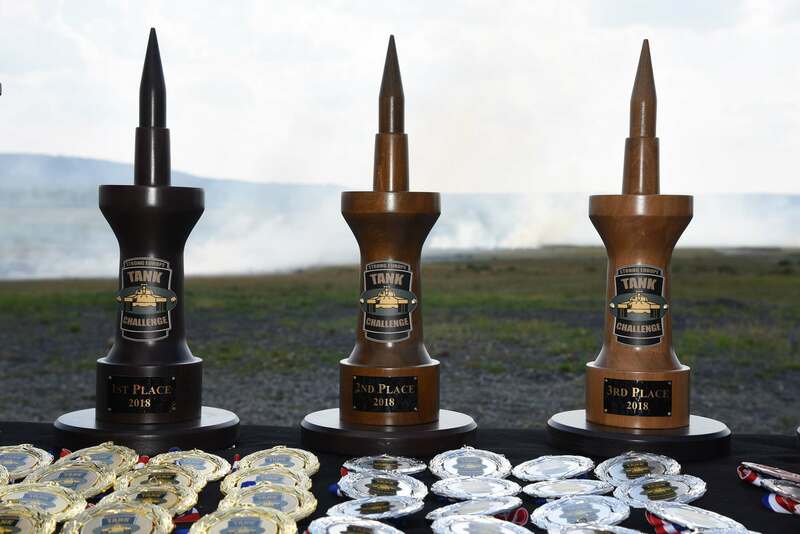 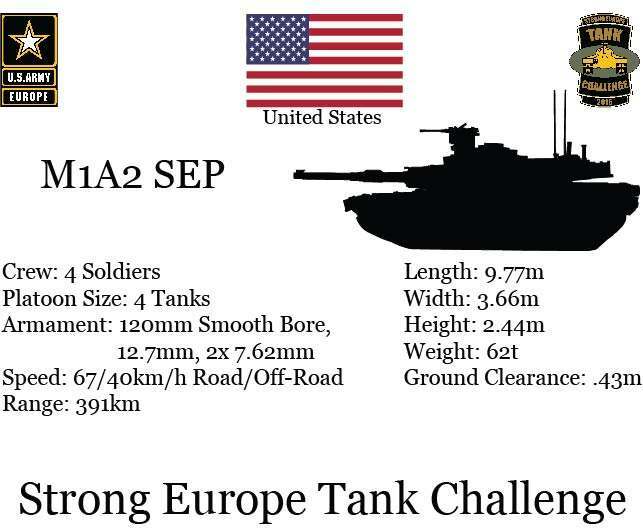 The Strong Europe Tank Challenge is an annual training event designed to give participating nations a dynamic, productive and fun environment in which to foster military partnerships, form Soldier-level relationships, and share tactics, techniques and procedures. 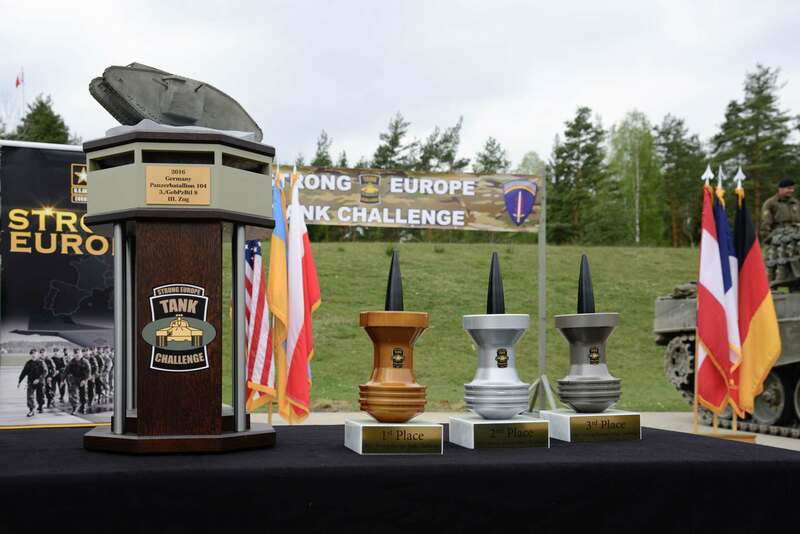 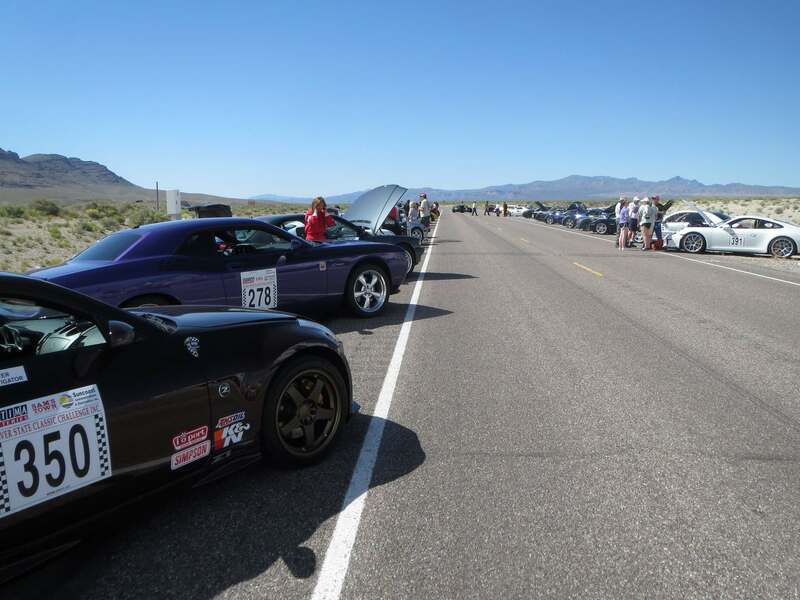 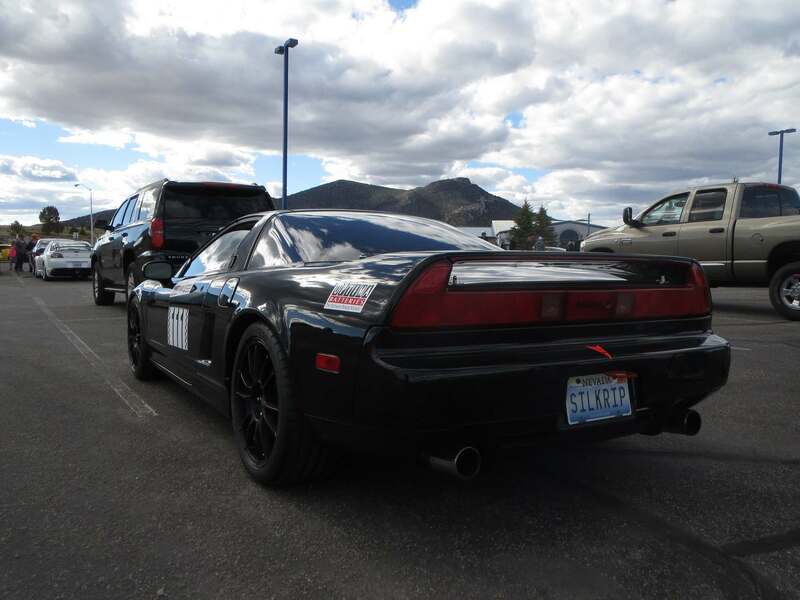 The third annual competition is scheduled for June 2018 and includes two newcomers: Sweden and the United Kingdom. 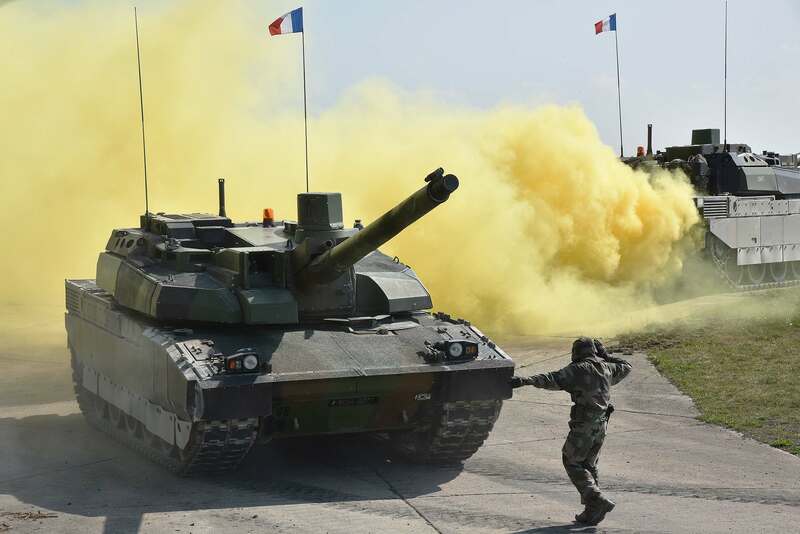 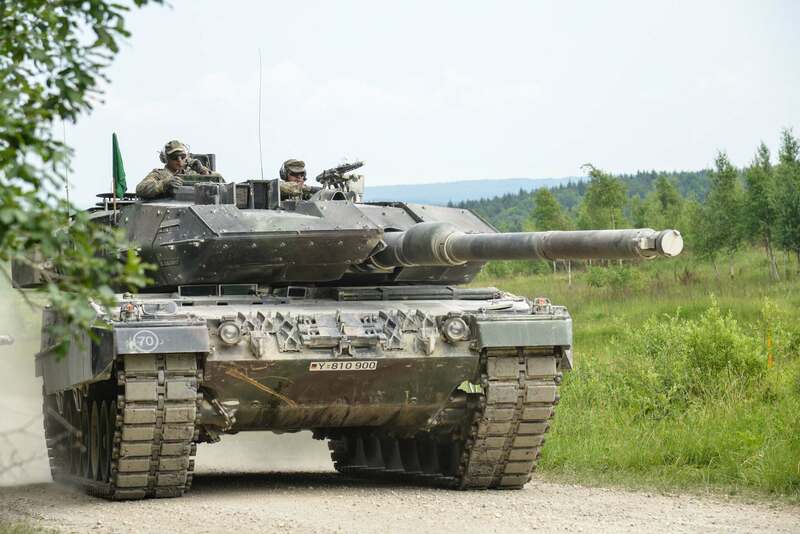 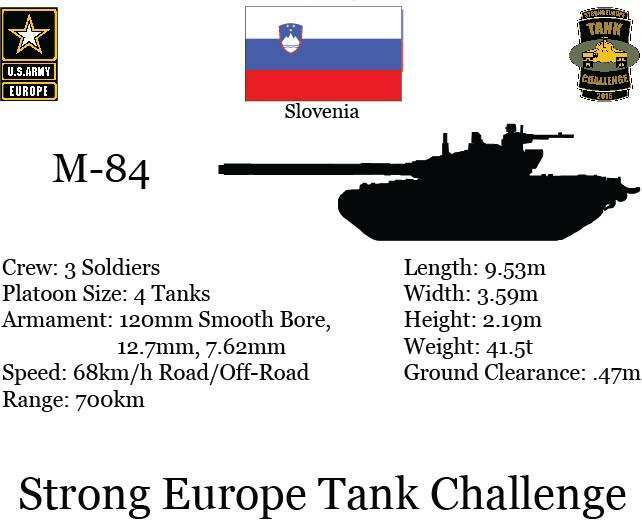 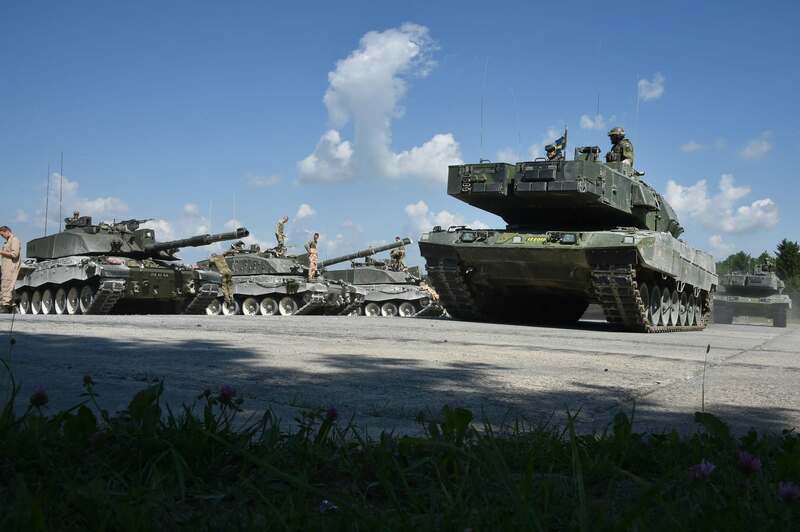 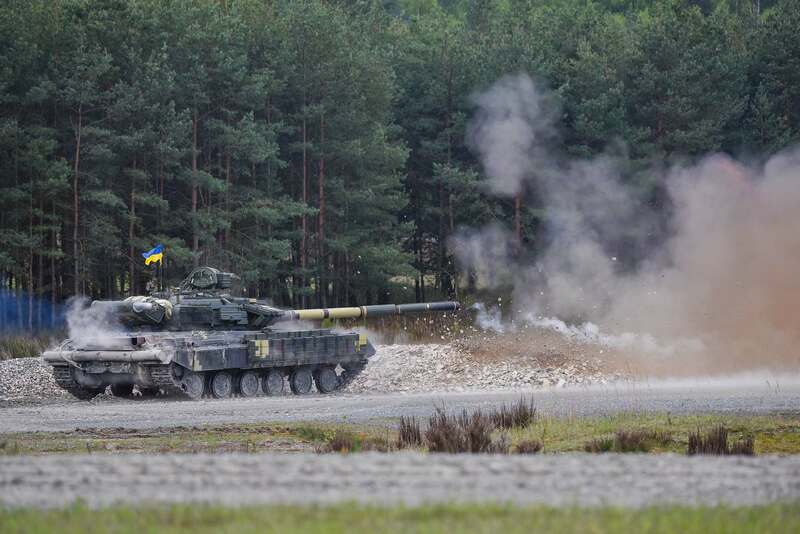 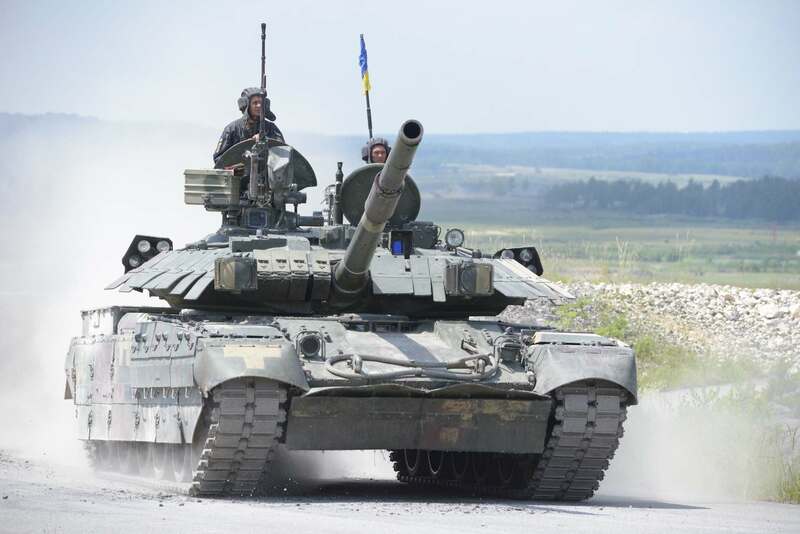 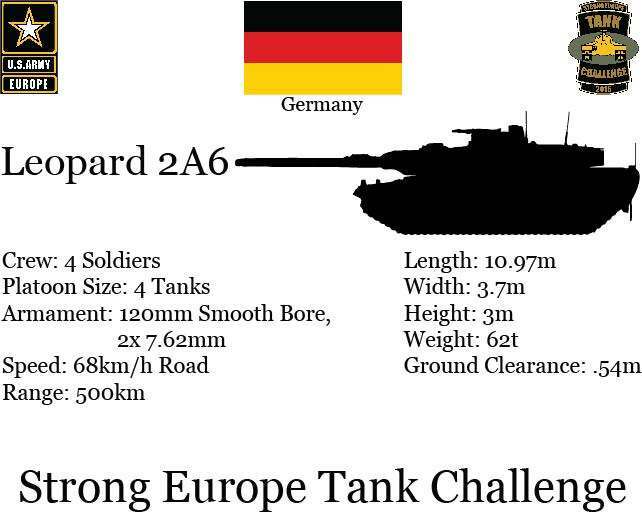 Each of the countries acts on their tanks: Austria -Leopard 2A4; France – AMX Leclerc; Germany – Leopard 2A6; Poland – Leopard 2A5; Sweden – Stridsvagn 122; Ukraine – T-84; UK – Challenger 2; USA – M1A2 SEP v2. 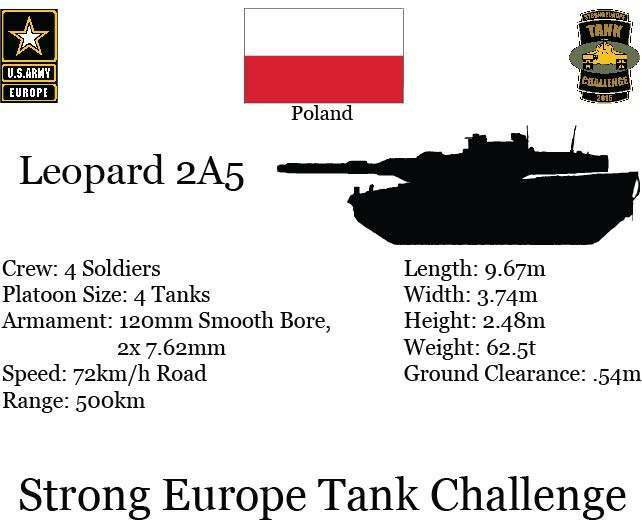 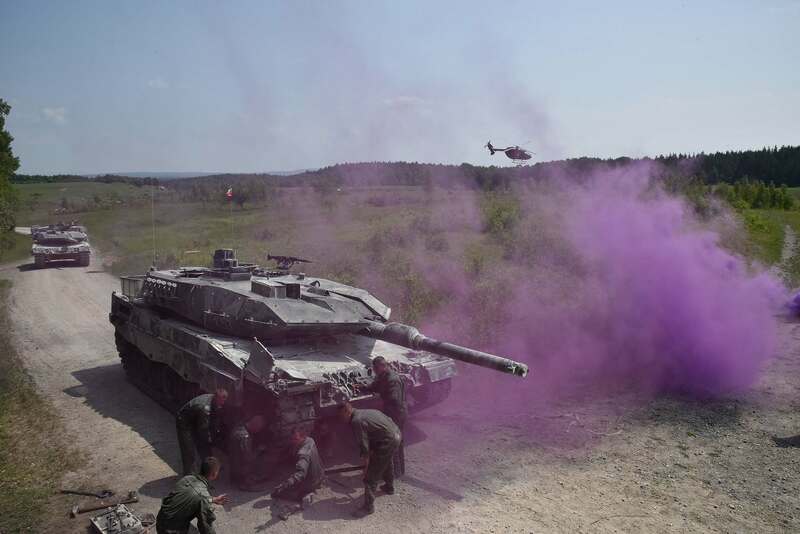 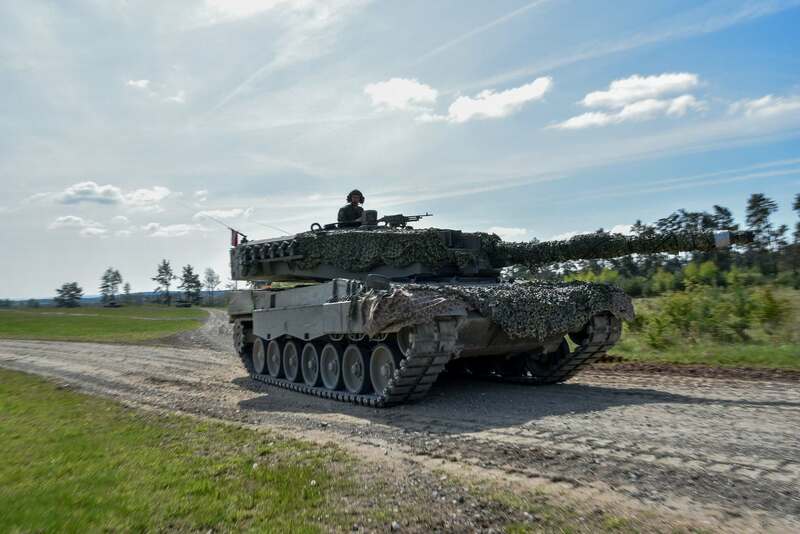 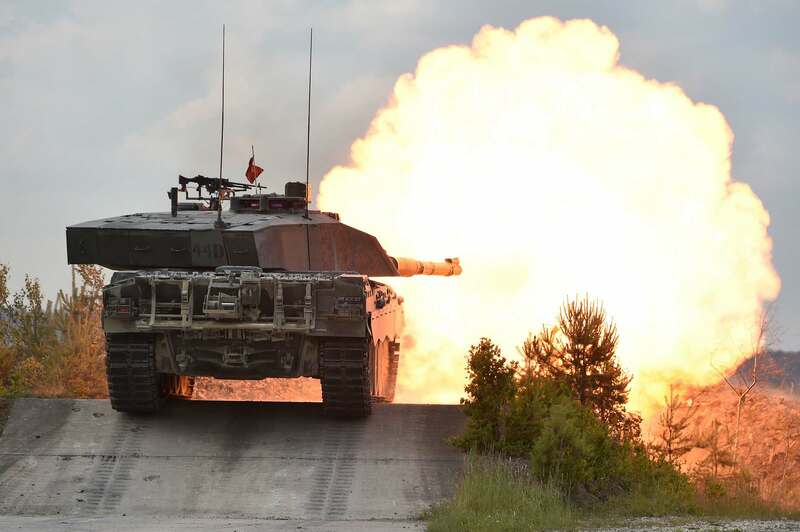 Polish crew hailing from the 34th Armoured Cavalry Brigade took the third place during the “Tank Challenge” competition. 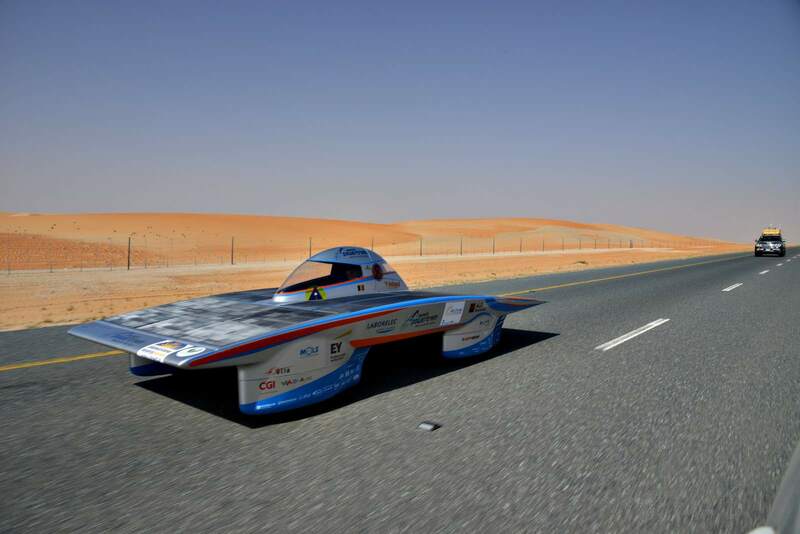 The event was won by the Germans, with the Danish crew taking the second position. 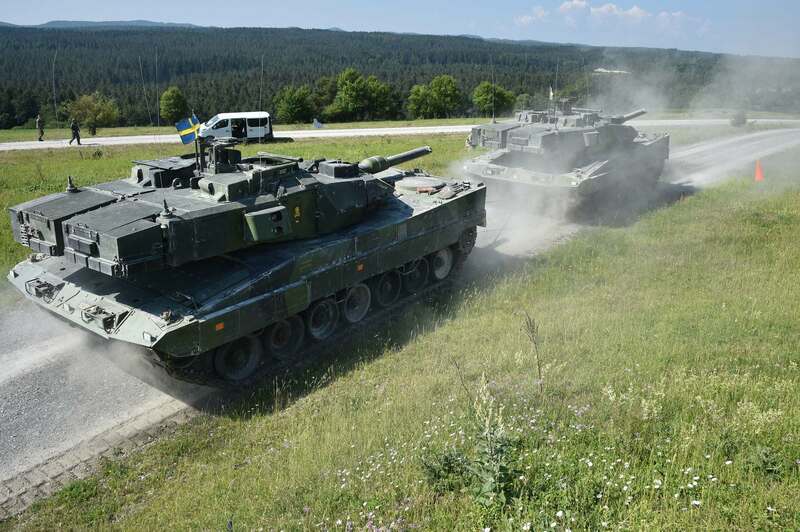 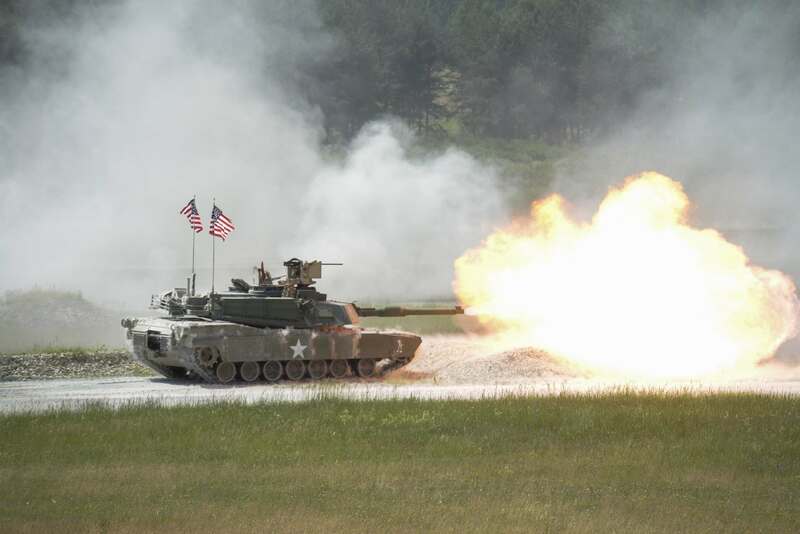 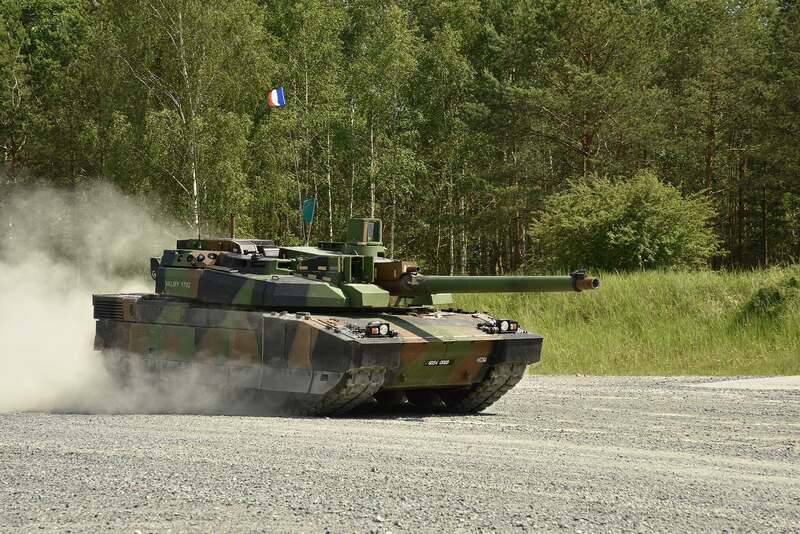 All three crews have been operating the Leopard 2A5/A6 tanks. 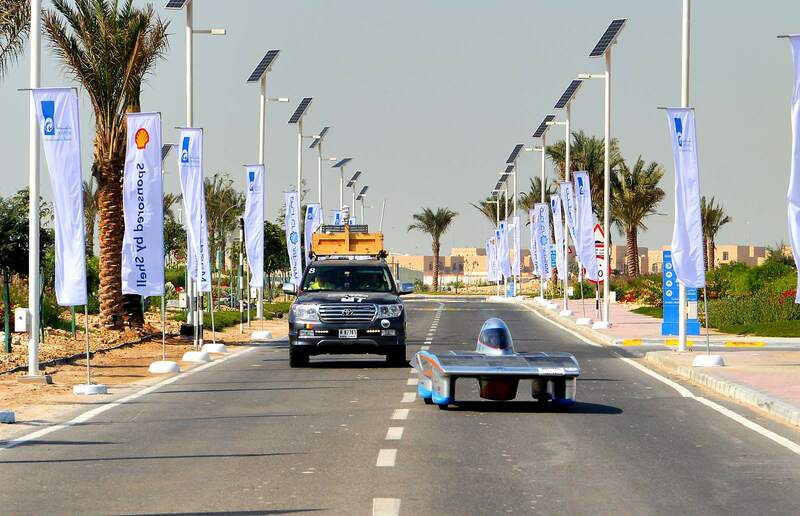 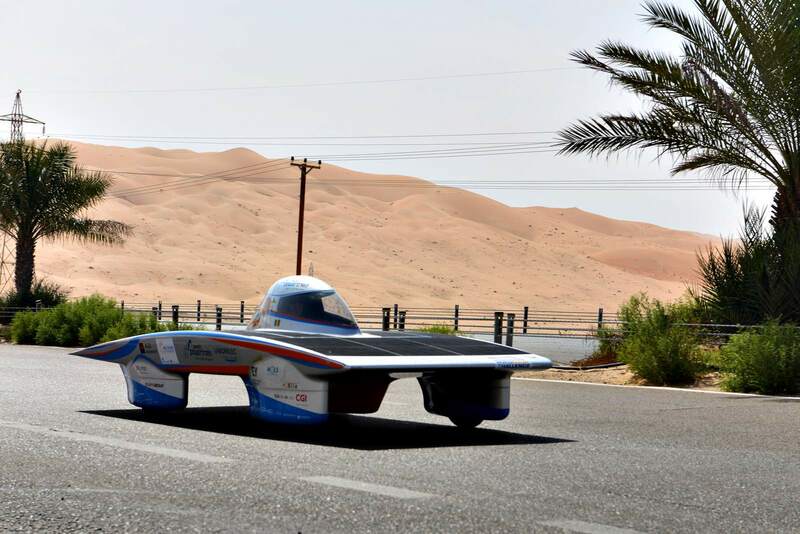 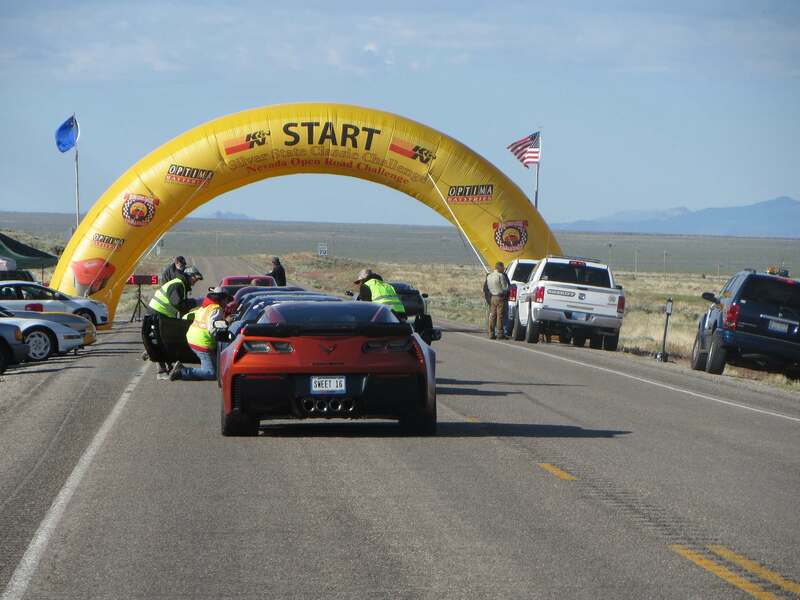 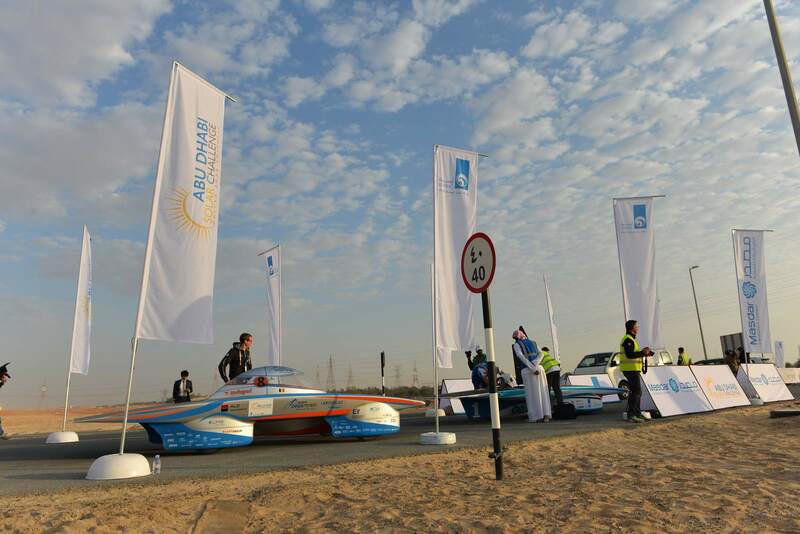 The three-day Abu Dhabi Solar Challenge started in the capital of the United Arab Emirates and wound through city streets and desert landscapes. 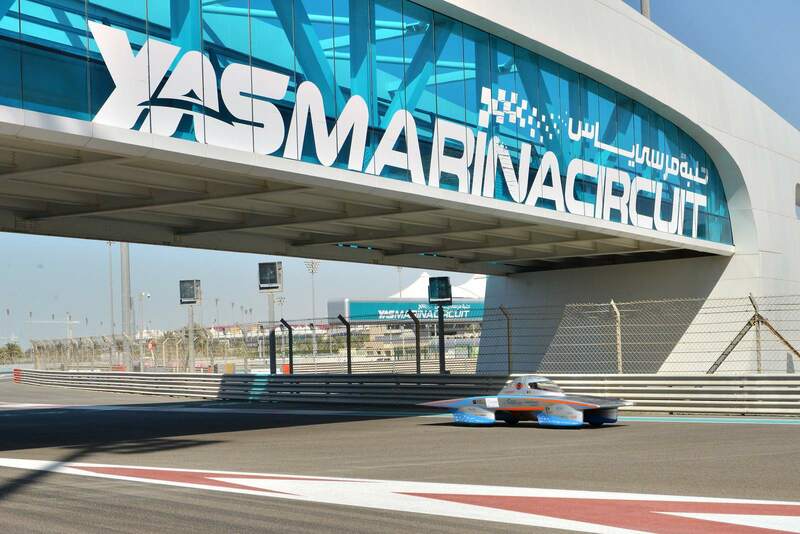 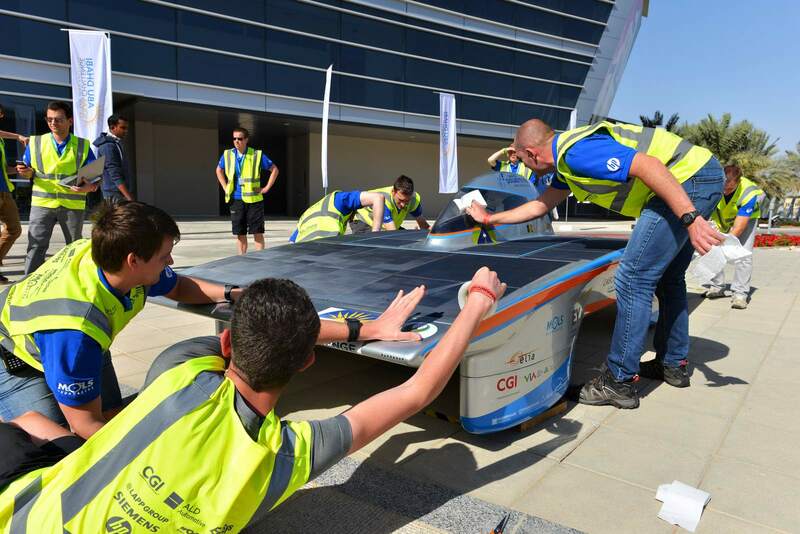 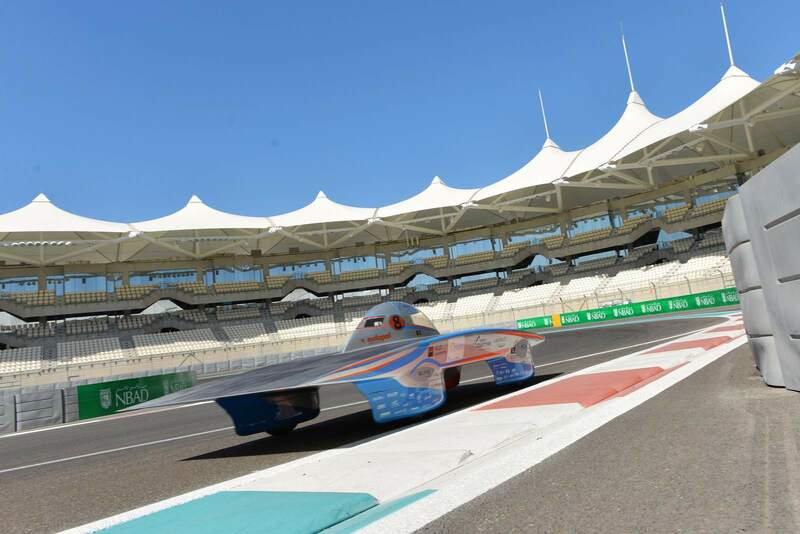 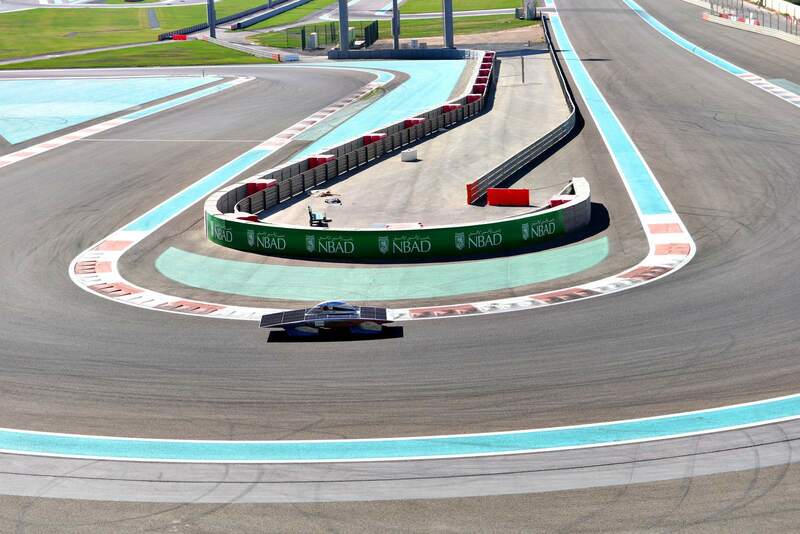 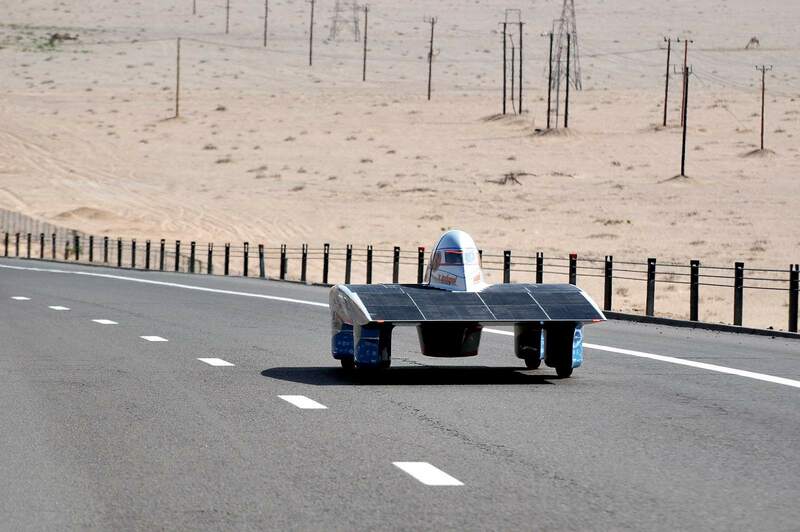 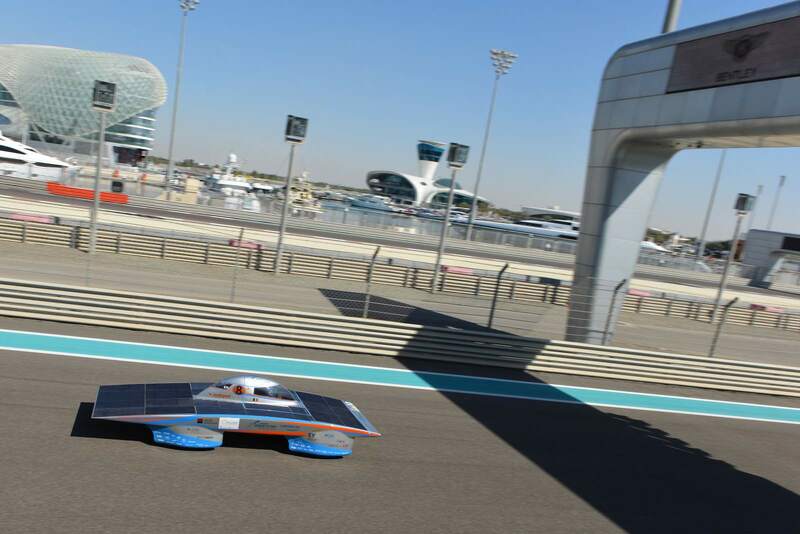 Fifteen international university teams were competing in the Abu Dhabi Solar Challenge that started Thursday at Yas Marina Circuit. 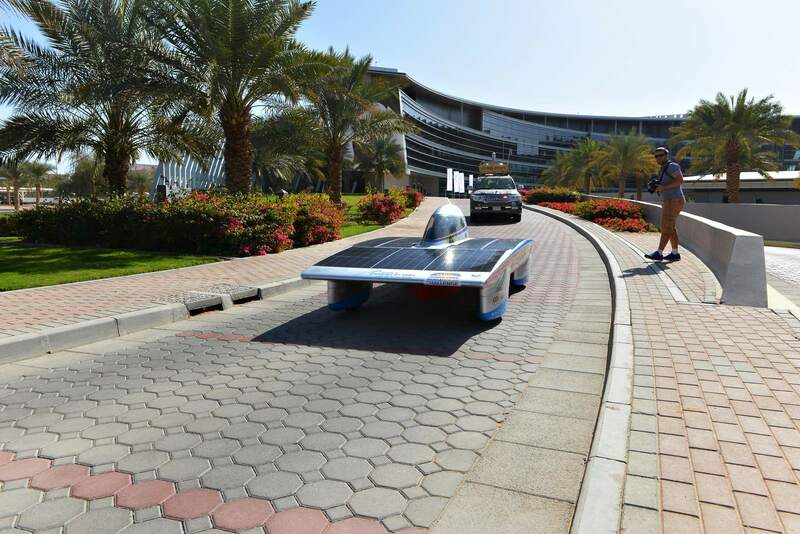 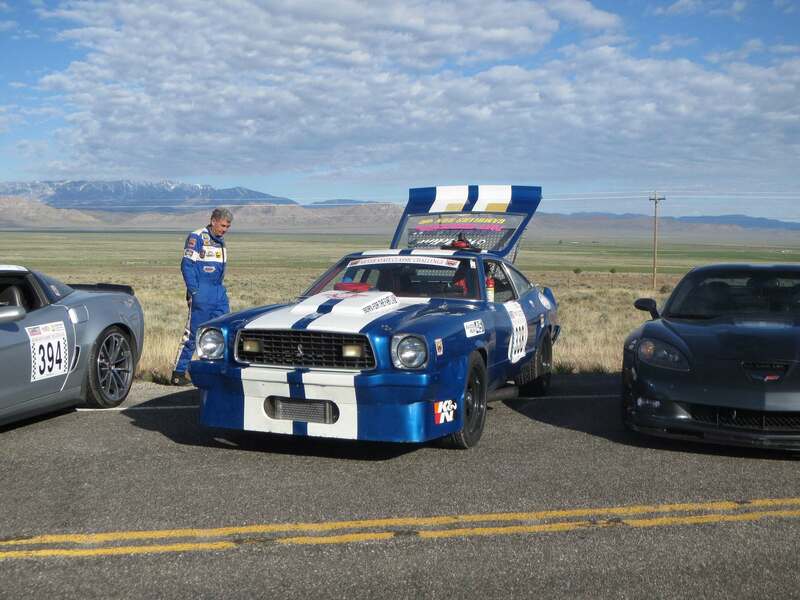 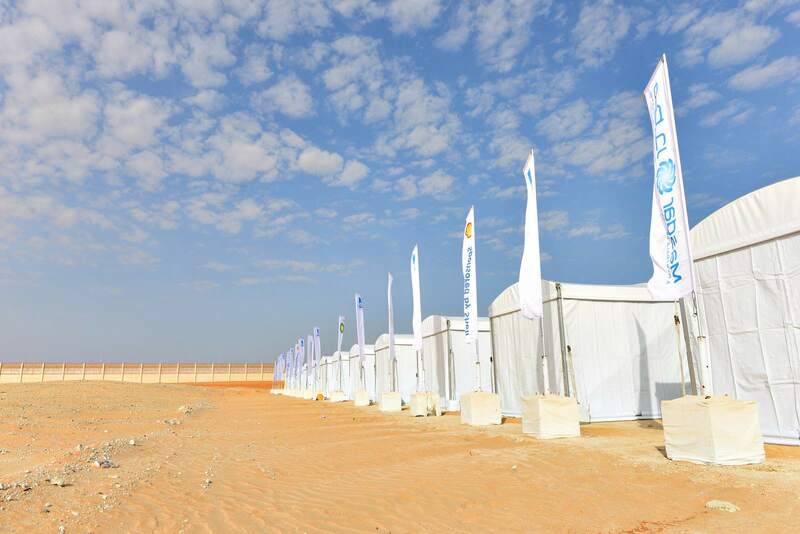 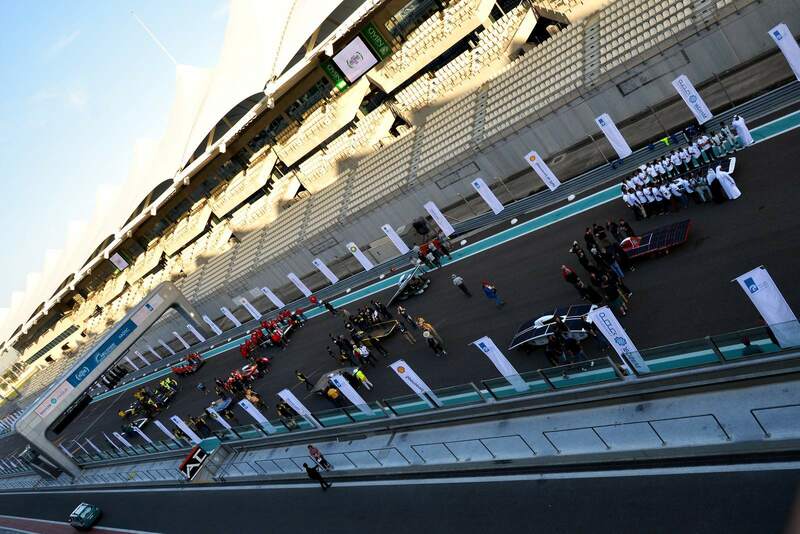 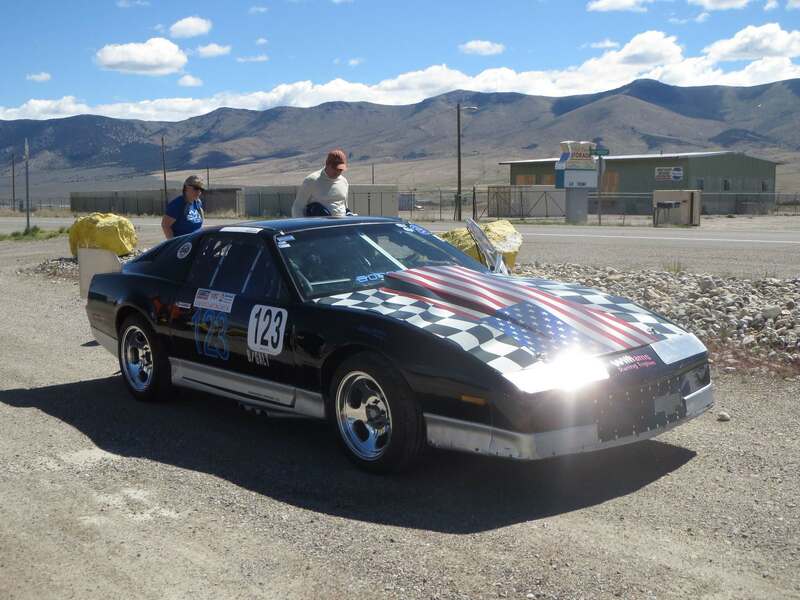 The ADSC was sponsored by Abu Dhabi National Oil Company (ADNOC) and hosted by Abu Dhabi’s renewable energy company, The Michigan University team won first place, while second place went to the United Arab Emirate’s, Petroleum Institute.